Round Rock Premium Outlets is a family friendly outdoor mall located off I-35 in Round Rock, TX. This beautiful open air mall is home to 125 stores including Banana Republic, Nike, Michael Kors, JCrew, and Polo Ralph Lauren. We also host a variety of stores specializing in women's, men's, family, and sporting apparel and fine jewelry, all at extraordinary savings of up to 65% off everyday prices. After a successful day of shopping we invite you to relax at Chili's and Le Madeleine or catch a newly released movie at Cinemark 14. 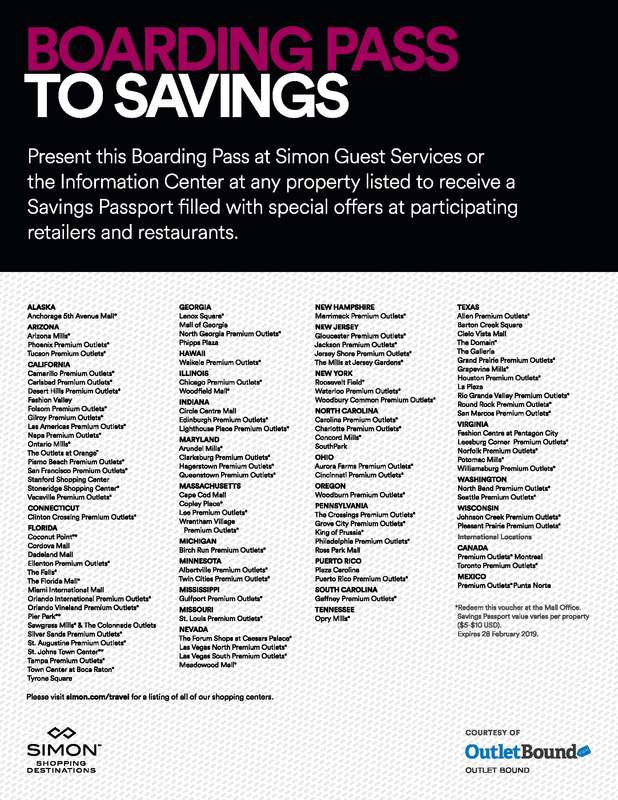 Round Rock Premium Outlets is a premier shopping destination for all shoppers in the central to south Texas area.